On the Mic with Tim Drake: On the Mic LIVE returning to San Diego Comic-Con 2017! On the Mic LIVE returning to San Diego Comic-Con 2017! 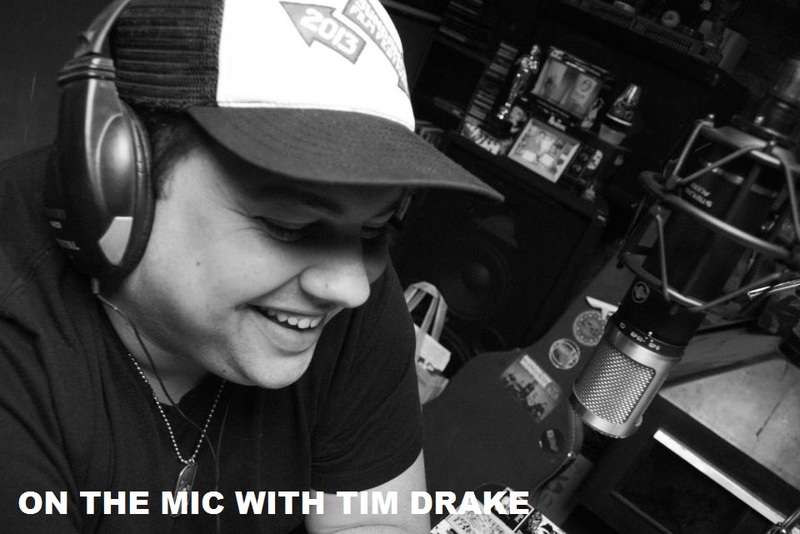 We are excited to announce that On the Mic with Tim Drake LIVE is returning to San Diego Comic-Con for our third year in a row! 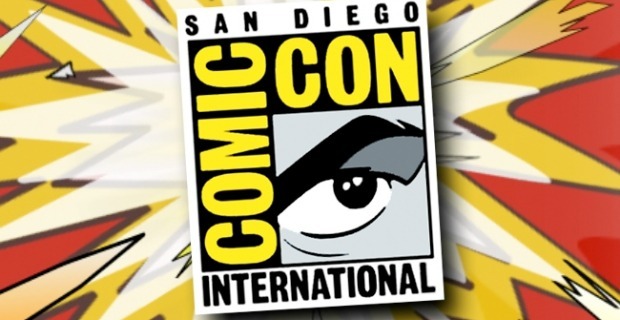 We're thrilled to be returning to SDCC this year. 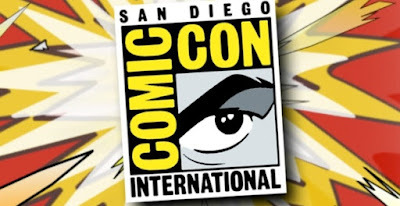 Our panel will take place on July 20 @ 4PM at the San Diego Library Auditorium where the podcast panels are regularly held. Austin Grant will be back on the show, and Christopher James will also be joining us this year! 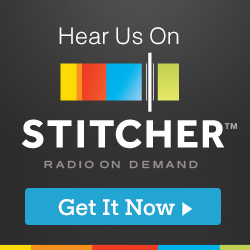 Our guests for the show are in the works, but we will announce them as soon as possible.